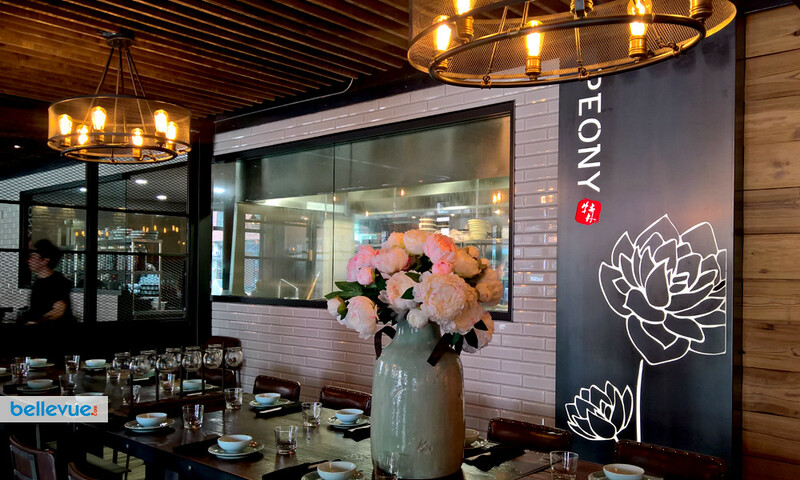 Peony offers a fresh interpretation of Chinese cuisine in a vibrant and stylish atmosphere. 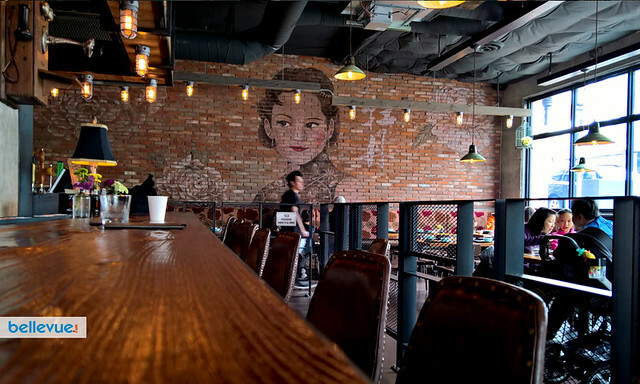 In the 1930s, Shanghai was considered the Paris of the East and it was the epic center for any artistic avant-garde. 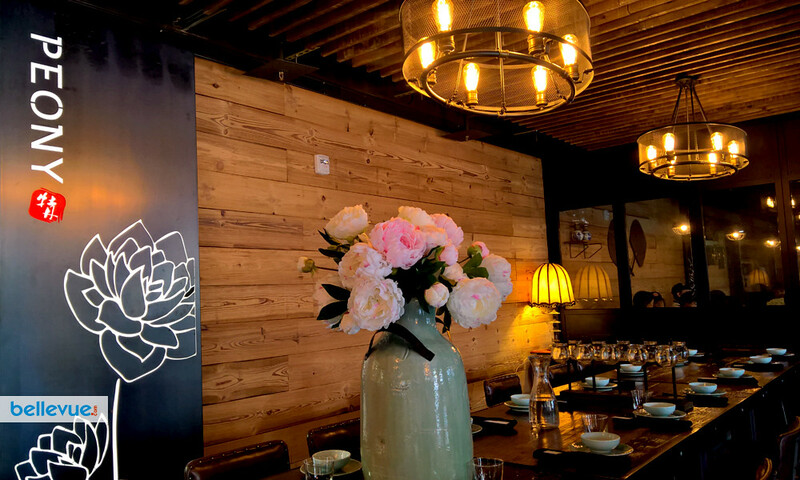 Peony's concept is a nod to that era. 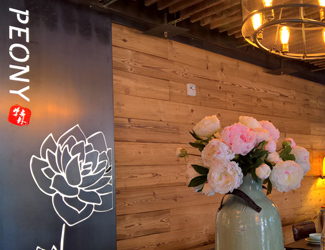 The restaurant's name itself can be interpreted as the Chinese national flower Peony or the stage name of a female lounge diva. 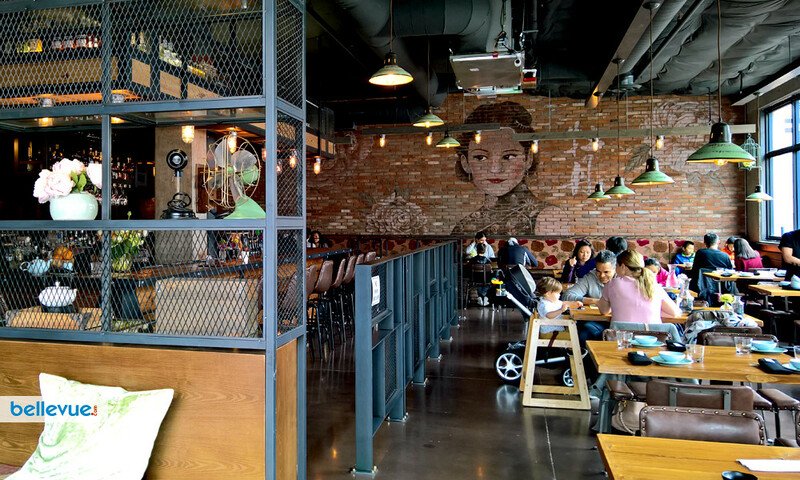 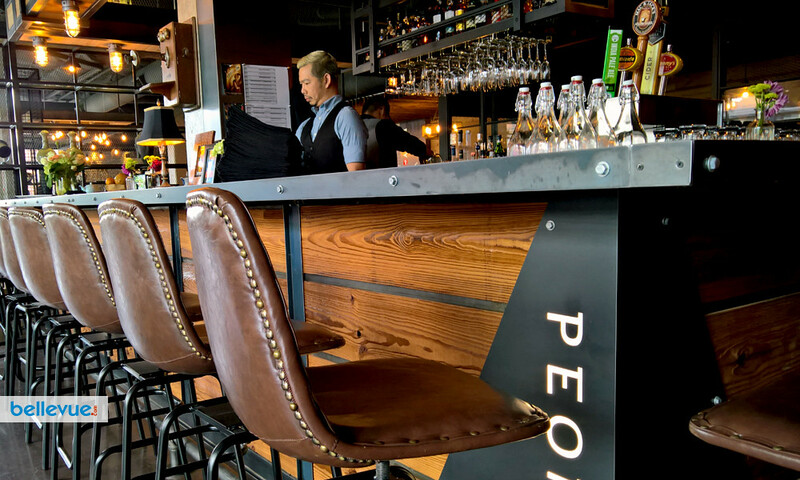 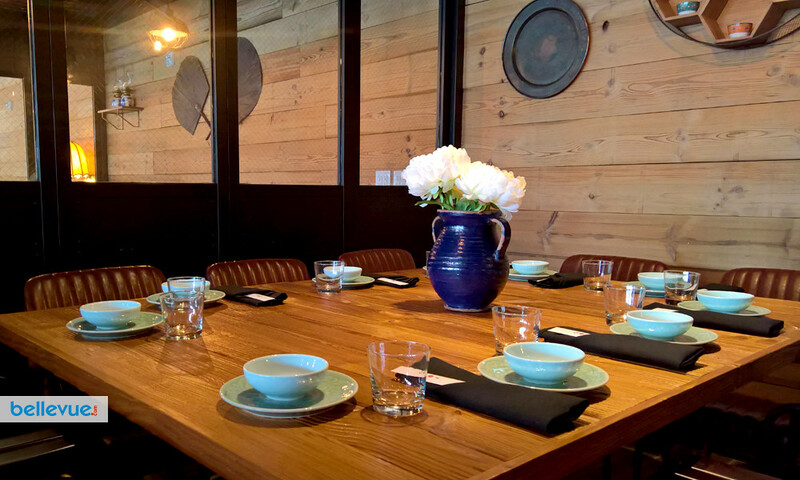 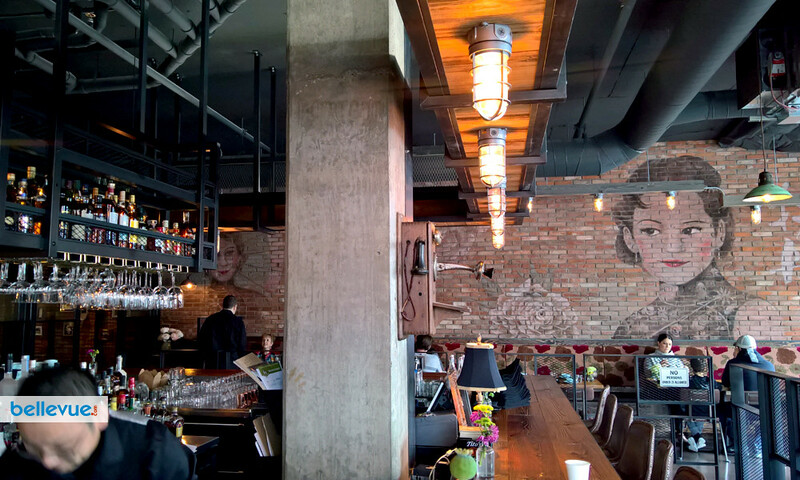 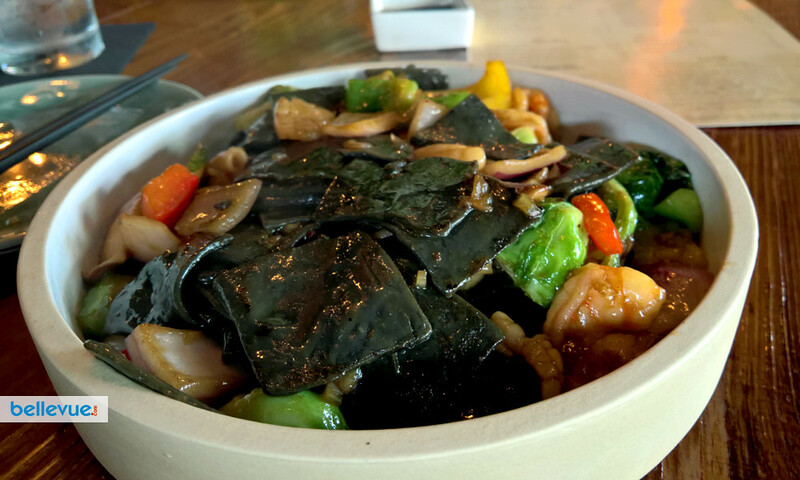 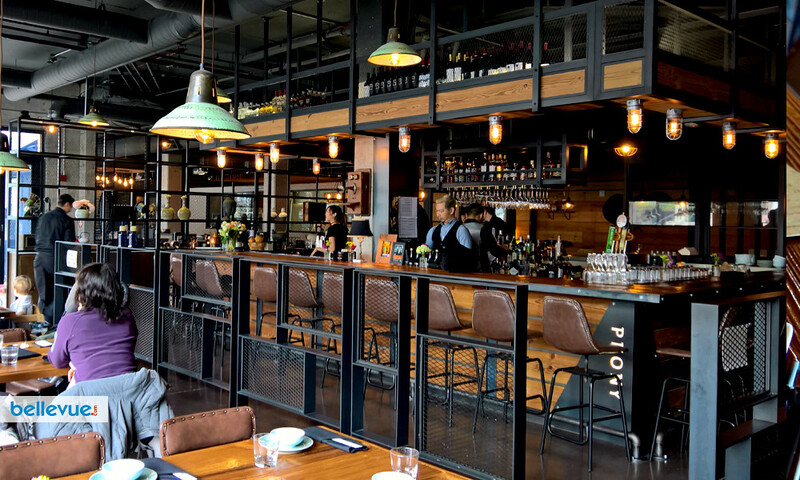 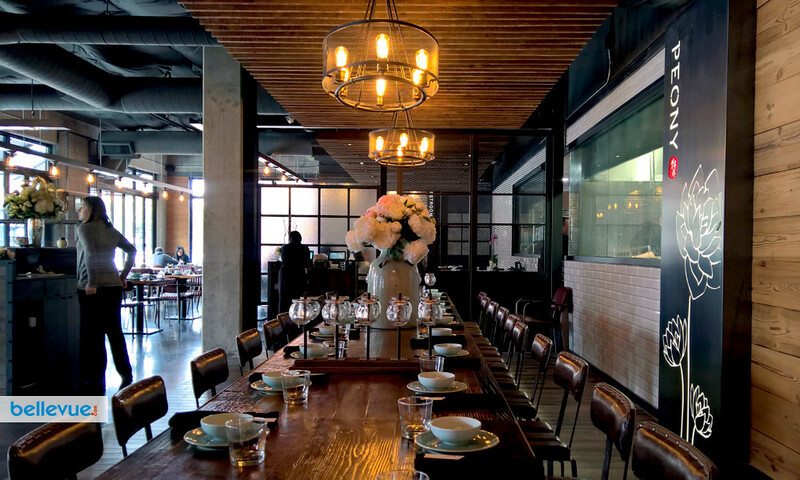 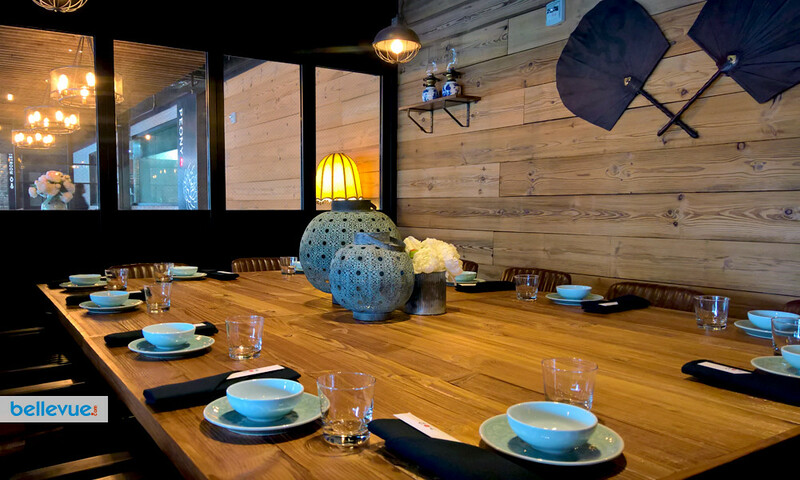 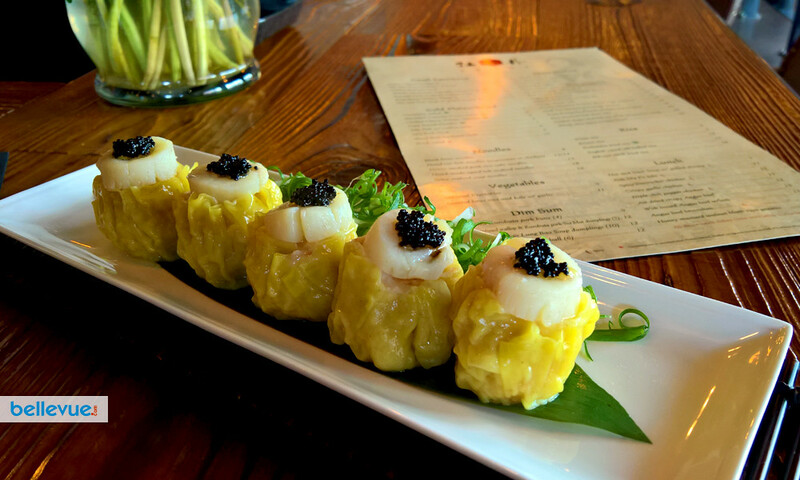 Peony is an eatery where diners can get a taste of old China and modern Chinese cuisine. 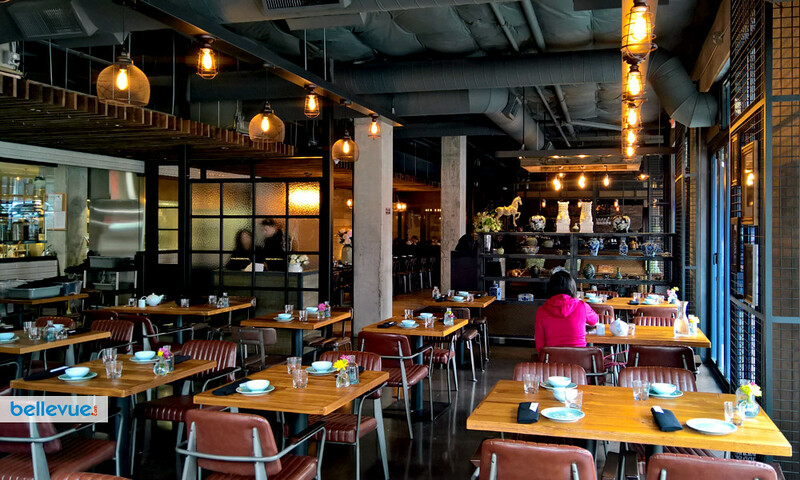 The new Chinese restaurant is located at The Meyden Apartments on Main Street in Old Bellevue, adjacent to Monsoon East.